If you don't know this plant its time you had one in your garden! 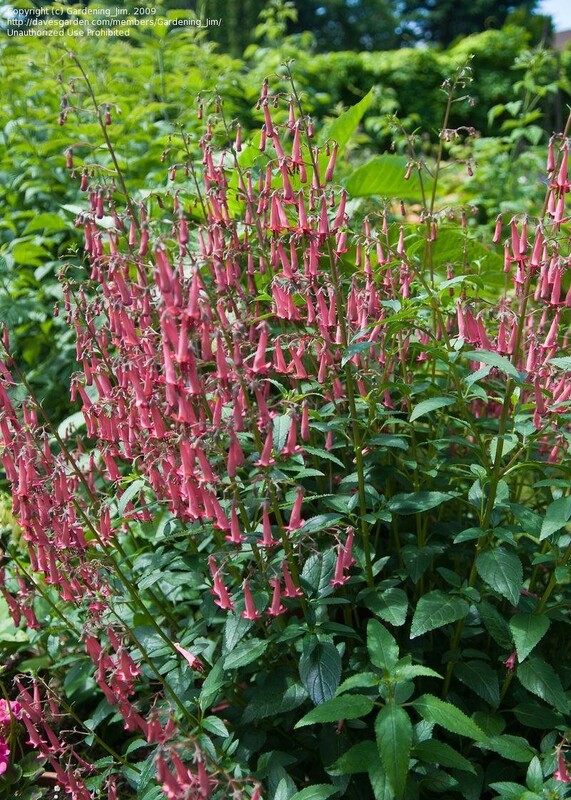 A native of South Africa, Phygelius are tough, hardy, long-lived and semi-evergreen. 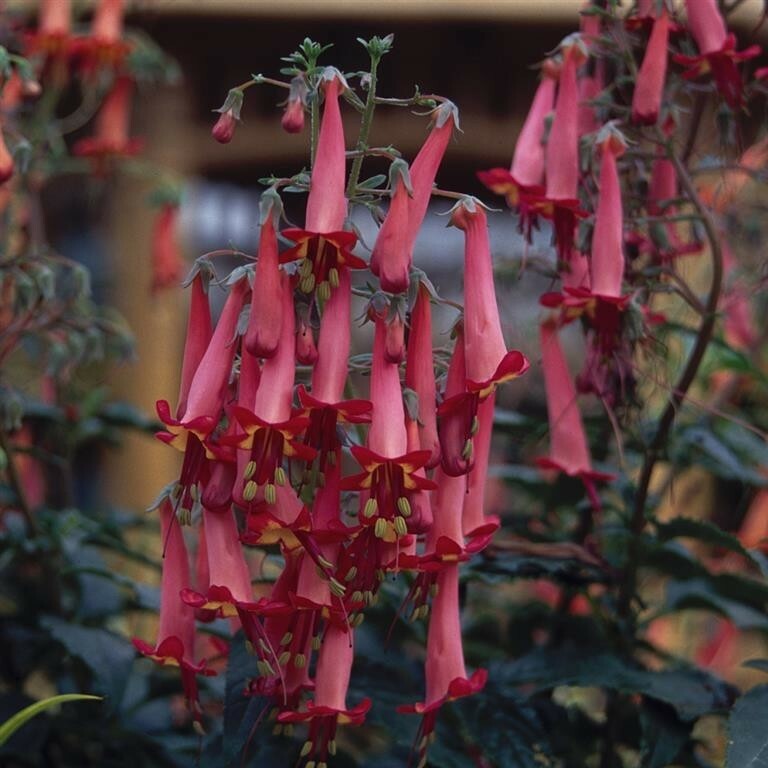 All summer long this variety carries tall spikes of narrow deep-red trumpets with a yellow throat above dark green foliage, up to 70cm (28'') tall. Supplied in approx 2 litre containers.